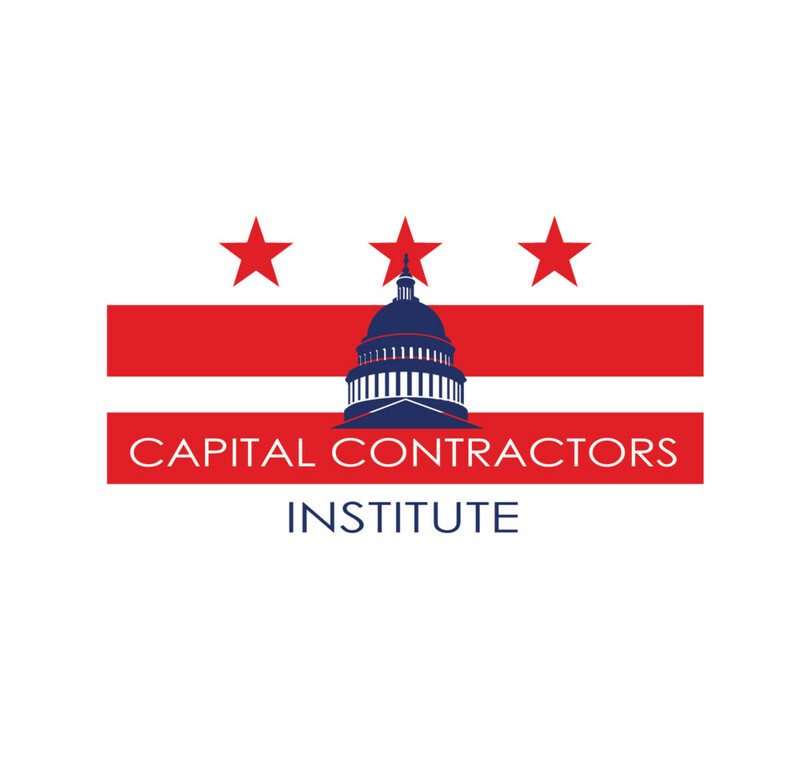 MCA of Metro Washington, in partnership with the Industry Fund Trust, has established the Capital Contractors Institute (CCI) with a mission to provide educational courses and premier programs designed for all levels of our member’s needs. Our inaugural semester has been prepared with engaging courses, instructed by the industry’s most reputable leaders. 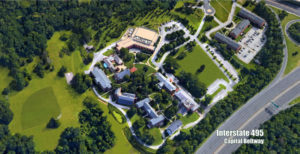 Capital Contractors Institute will present all courses and programs at the Tommy Douglas Conference Center – a campus-like environment with free parking just one minute off Beltway exit 28 (MD 650 New Hampshire Avenue). Register through our website calendar today!